There are many great events in Los Angeles this fall that you won't want to miss! With 503 square miles of land and a population of nearly 4 million, you would only assume that the beautiful city of Los Angeles would be hosting a massive amount of events and things to all year 'round. However, as everyone knows, summer seems to be the season for all the action. But what about fall? Fortunately, there are hundreds of things to do in Los Angeles while autumn is here. Since the traffic is down a little and the sun is less intense, fall is the perfect time of year to see what Los Angeles has to offer. To help narrow things down for you, let's put our emphasis on six things to do this fall in Los Angeles. 1. 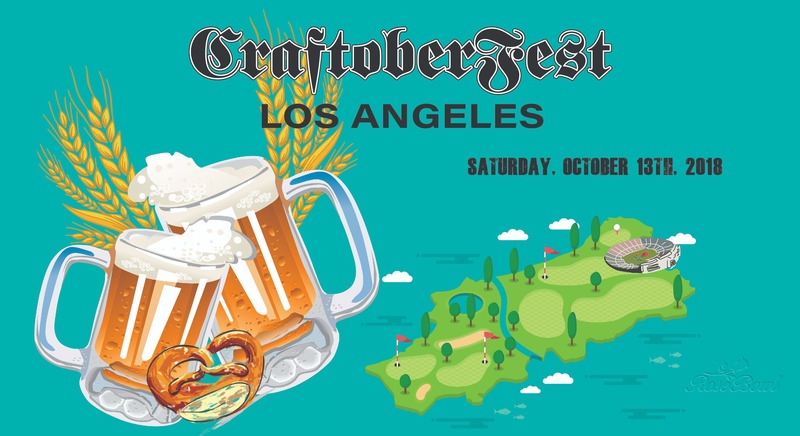 Drink craft brew at the Craftoberfest Los Angeles 2018. In honor of Oktoberfest, opt for unlimited craft beverages at Craftoberfest Los Angeles located at the Rose Bowl Stadium. With over 30 craft beer venders and an assortment of food vendors, you can pair quality German brew with great grub. You'll also receive a 5 oz sampling glass with your ticket purchase (or a larger, upgraded glass if you purchase a VIP ticket) to not only use at the event but to take home as a keepsake. 2. Opt for good family fun at the Original Farmers Market Fall Festival. Each year, Los Angeles' Original Farmers Market hosts a fall festival with entertainment for all ages. 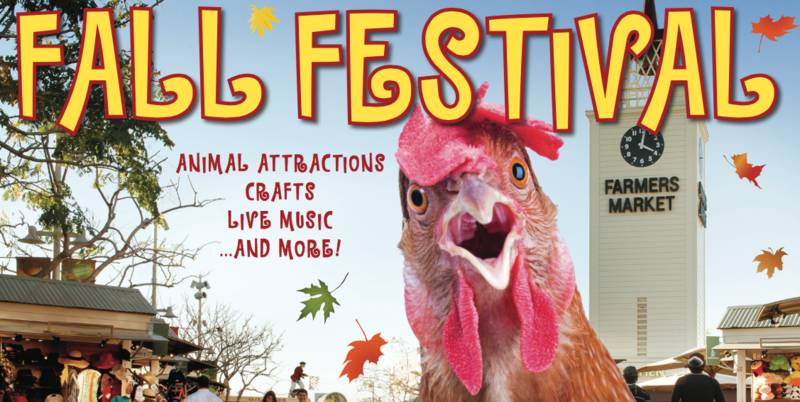 This year, the two-day event will feature a petting zoo, pie-eating contest, pedal puller races, live music and performers, and a plethora of other activities, something for everyone to enjoy. Best of all, admission is free. Just show up, and have fun! 3. Sip spooky tea at the Bembridge House. Head on over to the Bembridge House for a Spooky Halloween Tea event for comforting, autumnal teas. Even if you aren't that into tea, there will be a variety of tasty bites to eat, including plenty of sweet treats. 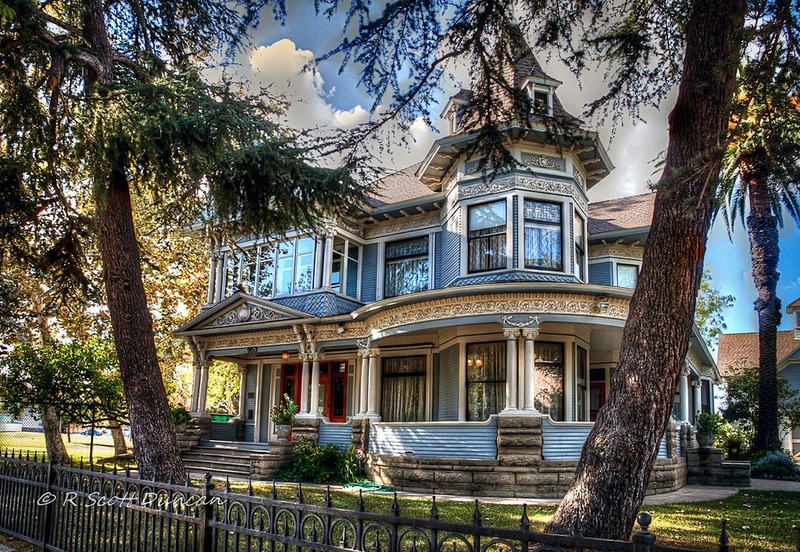 Since the home does feature Victorian architecture, why not dress up in a Victorian-themed costume just for fun? 4. 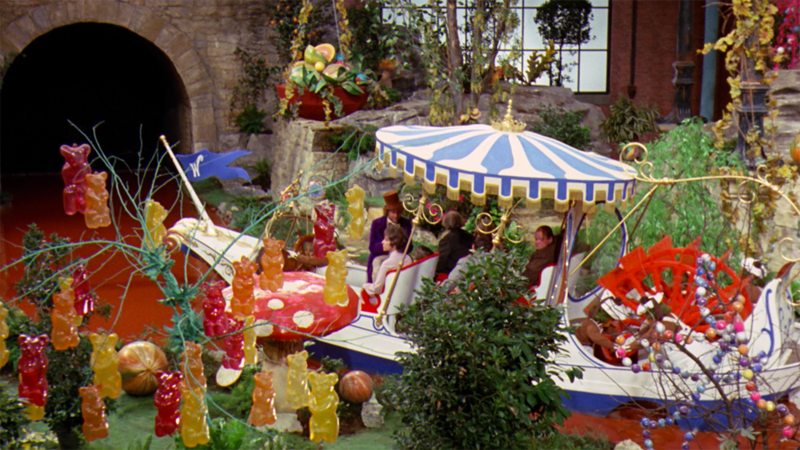 Get your party on at the Willy Wonka + Costume Ball on Halloween night. If you don't have any Halloween plans, you might want to check out the Willy Wonka screening and costume ball that will be taking place at the Los Angeles Theatre. Dress up in your best costume, and prepare for a handful of sweet treats as the theatre transforms itself into Willy Wonka's Chocolate Factory. Apart from treats and the movie screening, there will also be live music, dancing, a photo booth, and a costume contest. 5. View incredible art and grab a bite to eat at the Pasadena Jackalope Art and Craft Fair. You're not going to want to miss the Pasadena Jackalope Art and Craft Fair at Central Park if arts, crafts, and DIY projects are your jam. 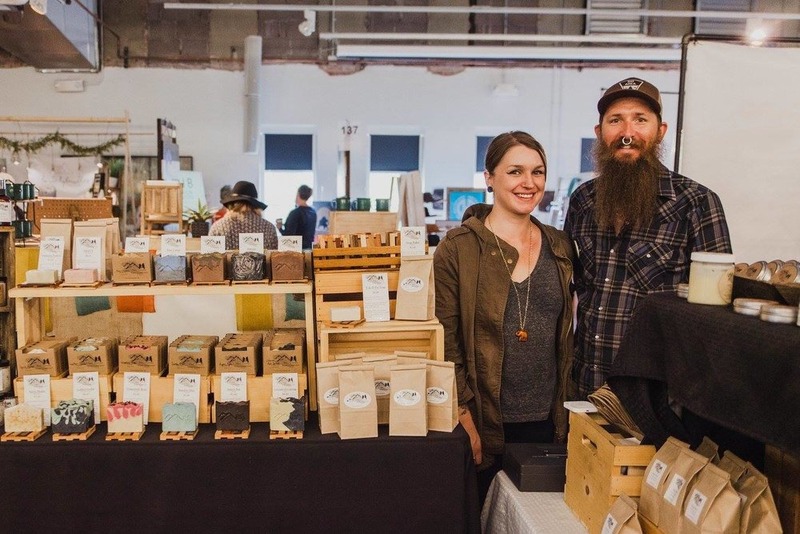 The two-day fair will be emphasizing over 200 local vendors offering artisan foods, accessories and body products, clothing, home goods, artwork, and more. There's a vendor for everyone at this large event! 6. Live it up (no pun intended) at the Hollywood Forever Cemetery. 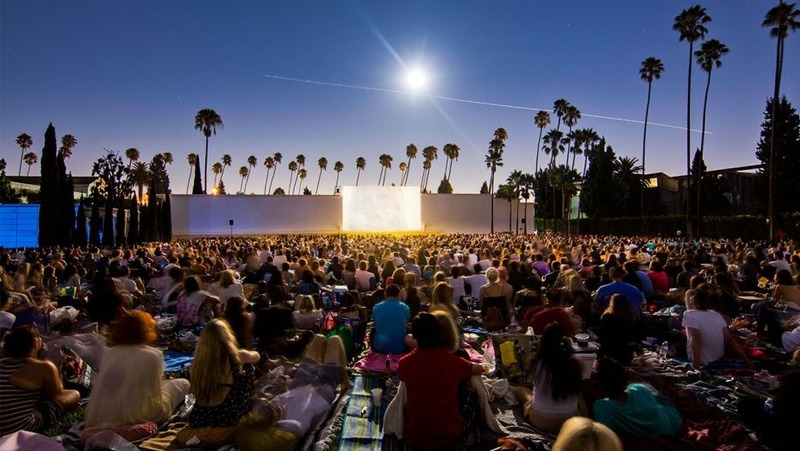 If you're looking for a series of events to attend throughout fall, check out the Hollywood Forever Cemetery's event schedule. The Hollywood Forever Cemetery is one of the oldest cemeteries in Los Angeles, making it a relevant venue around Halloween. From classic film screenings to concerts, there are many great events occuring over the course of October, November, and beyond. One particular event that stands out is their Dia de los Muertos Coatlicue "Mother of Gods" event on October 27 from noon to midnight, which will feature cultural celebrations and Mexican cuisine for just $25 a ticket. Attend a good ole Halloween party. Go apple picking with family. Test your bravery in a haunted house. Visit Disneyland for Halloween tricks and treats. Get spooked out at Universal Studio's Halloween Horror Nights. Escape a giant corn maze with a group of pals. Overall, there are a plethora of Los Angeles autumn events to engage in. The cooler months may not be comparable to the long days and warmth of summertime, but what autumn can bring is colorful leaves, brisk breezes, Halloween and Day of the Dead celebrations, comforting bites to eat, and an overwhelming sense of gratitude. That said, let's not be melancholy that summer has come to an end but rather view fall as a time for new beginnings and exciting activities and events.